There are two basic kinds of chocolate: cocoa powder and solid chocolate. Cocoa powder is used to make chocolate drinks and for some baked goods recipes. Solid chocolate, either plain or sweetened, is eaten or used in baking or cooking. 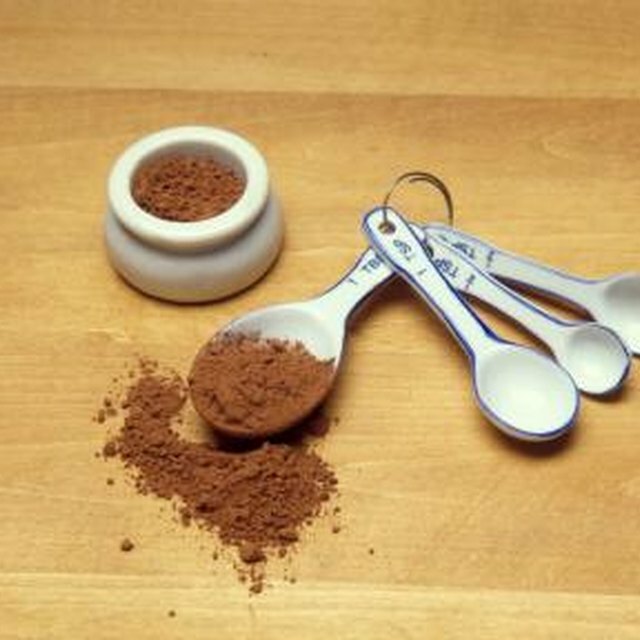 Cocoa powder can be made into hot or cold chocolate drinks. It must be blended with a small amount of liquid (milk or water) to make a paste first, or it won't dissolve. Three Tbsp of cocoa mixed with 1 Tbsp vegetable oil will substitute for 1 square ounce of solid baking chocolate. Solid chocolate's prime use is in candy making. 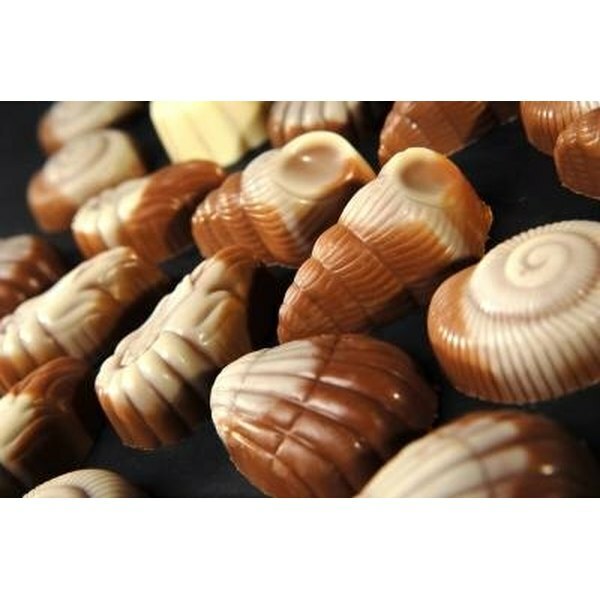 Professional-Grade couverture chocolate makes high quality candy bars or enrobes fillings to make gourmet candies. Naturally bitter baking chocolate is melted and mixed into batters for cakes, pies and puddings. Chocolate scorches easily, which is why it should be melted carefully in a heavy pot or a double boiler. White chocolate, which contains cacao butter but no cacao solids, is sweet and bland. It gives interesting color and novelty value to dessert recipes that often contain chocolate as well. Milk chocolate contains fewer cacao solids and more milk and sugar than dark chocolate. It remains the most popular eating chocolate. Chocolate can be used in savory preparations. The best known non-sweet recipe calling for chocolate is mole poblano, a classic Mexican dish made with chicken, chili sauce and chocolate. Nancy Yos lives, writes, and blogs in the south suburbs of Chicago. Her essays and book reviews have appeared in Commentary, First Things, and American Heritage, as well as in local newspapers. She is the Chicago Baking Examiner for Examiner.com, and freelances as an independent wine consultant.